Apart from that, all the offered bolts are stringently checked by the quality controllers on various parameters. Clients can avail these bolts from us at industry-leading prices within the stipulated time-frame. 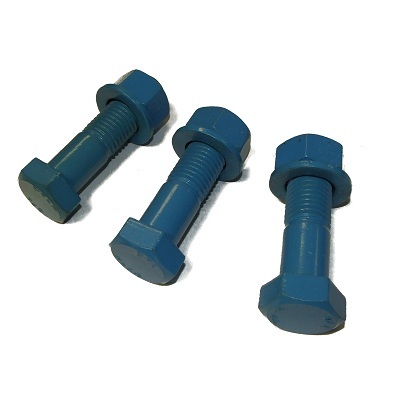 We are the superior manufacturers of Foundation Bolts and Anchor Fasteners from Tamil Nadu, India. These products are manufactured under the supervision of our experienced professionals as per the defined industry standards. Our product range is highly treasured among our clients due to its robust construction, high tensile strength, stable operation, durable finish standards and proper functioning.